Out of the way! Euro bulls chargin’! The rising channel on EUR/USD’s 4-hour time frame seems to suggest that there’s more upside for this pair, as it could be headed for the top of the channel around the 1.3900 handle. 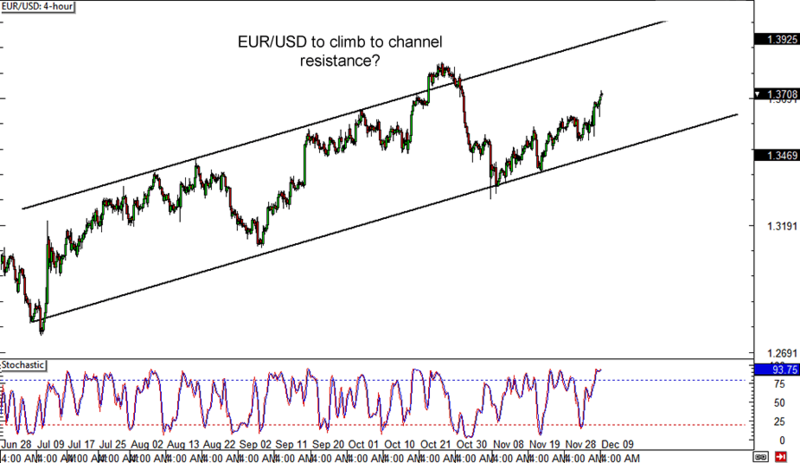 However, stochastic is saying that euro bulls are feeling exhausted and that it might be time for the bears to pounce. 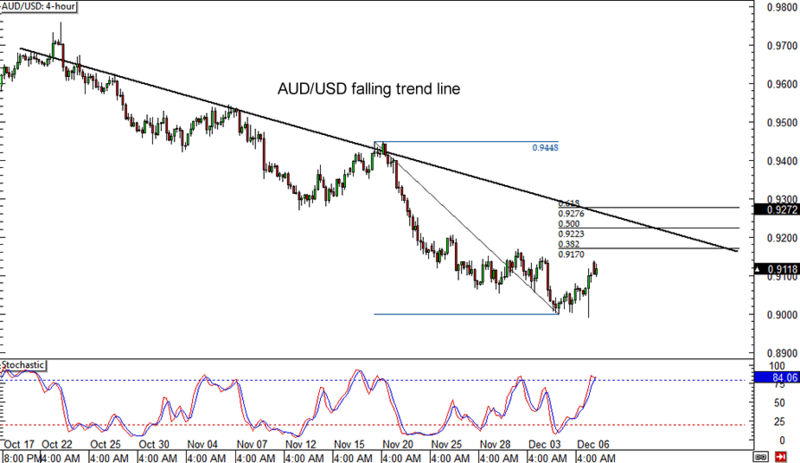 If you’re bearish on the Aussie, then this setup might be for you! The downtrend is still going on in the 4-hour time frame, as the pair’s highs can be connected by a falling trend line. Another test of the trend line could be in the cards if the pair pulls up to the Fib levels, which seem to coincide with an area of interest. In particular, the .9200 major psychological level might act as resistance from now on. Are you patient enough to wait for larger pullbacks? 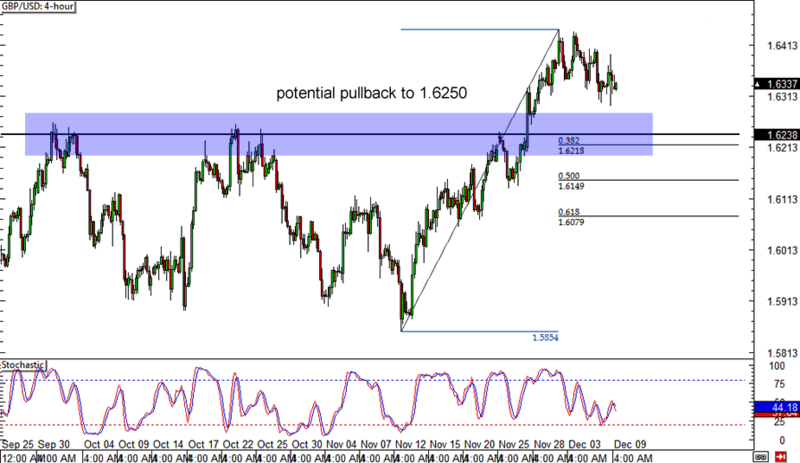 Take a look at this potential break and retest play on GBP/USD! The pair is currently retreating from the 1.6400 major psychological resistance and might be in for a retracement to the 1.6250 former resistance. This is close to the 38.2% Fibonacci retracement level, which means that it might act as support later on. Better keep your eyes glued to that area!